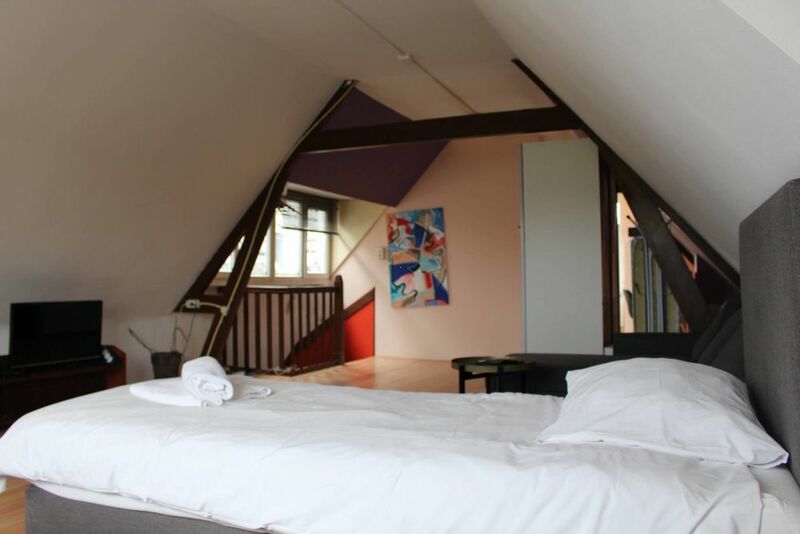 Very large and light Loft apartment with open kitchen, it is for 1 person or a couple. Bathroom with shower, toilet and washingmachine. Balcony at the back. Close to Erasmus MC and Bus which goes to TU-Delft. Public Transport is close to the apartment. Zoek je een geschikte school in de buurt van de Aelbrechtskade in Rotterdam?